Another edition of the SOFAB Fair for this year is over. 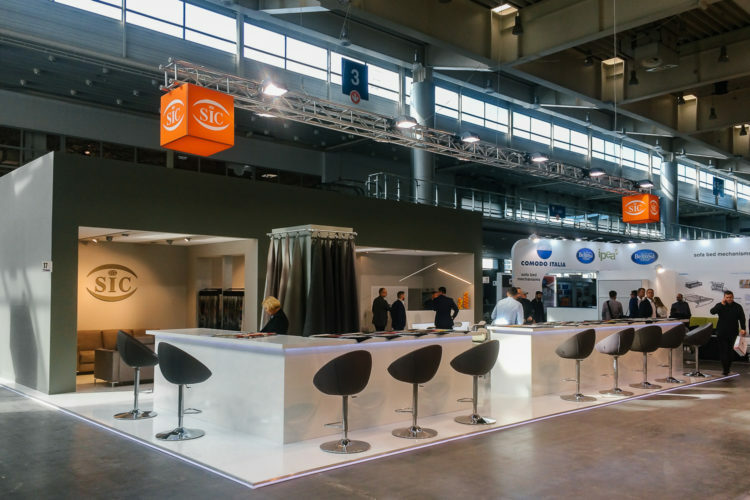 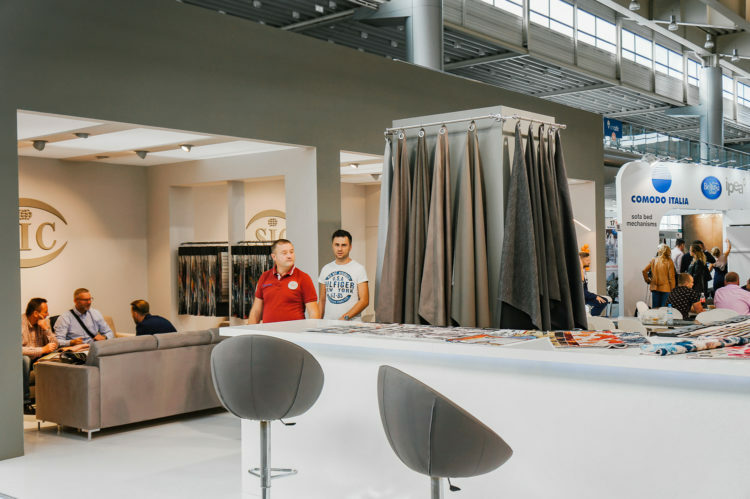 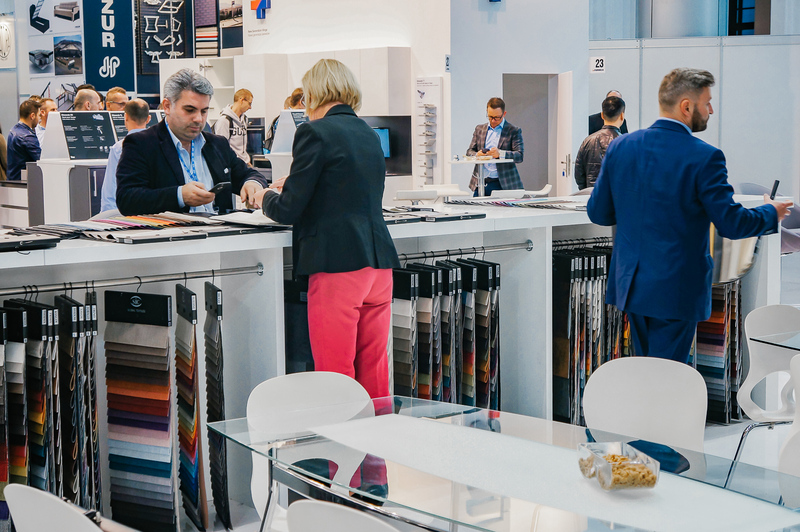 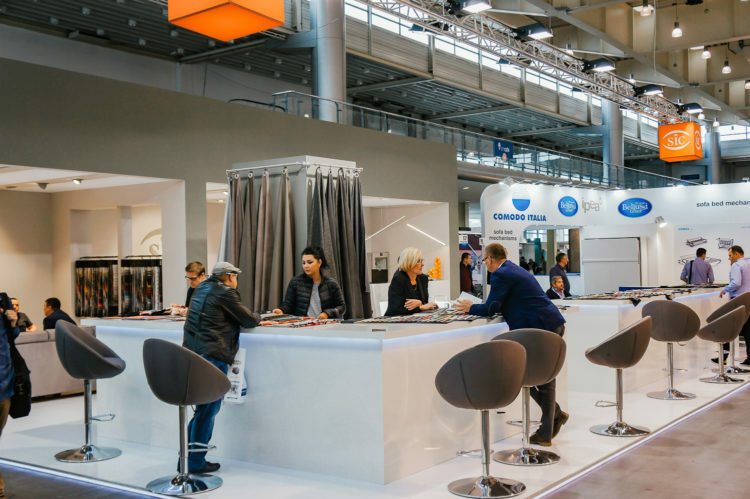 The Poznań Fair provides a few opportunities to discover new innovations for furniture manufacturers. 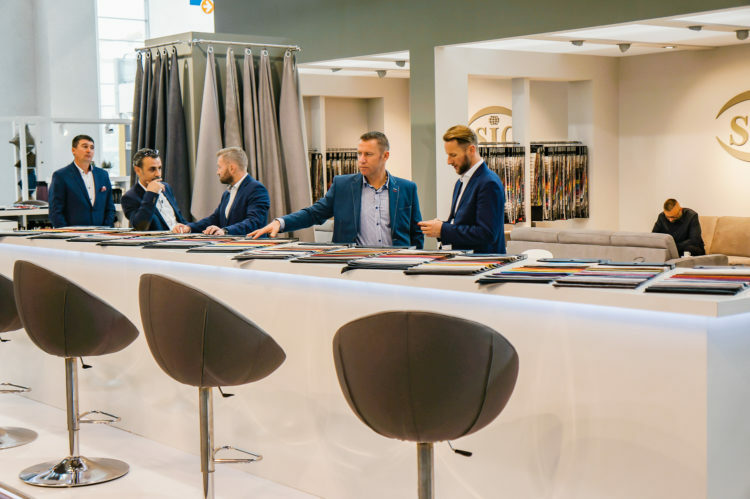 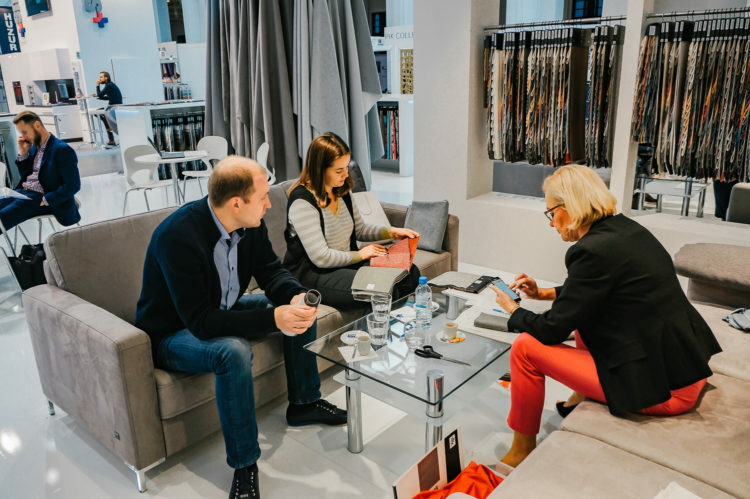 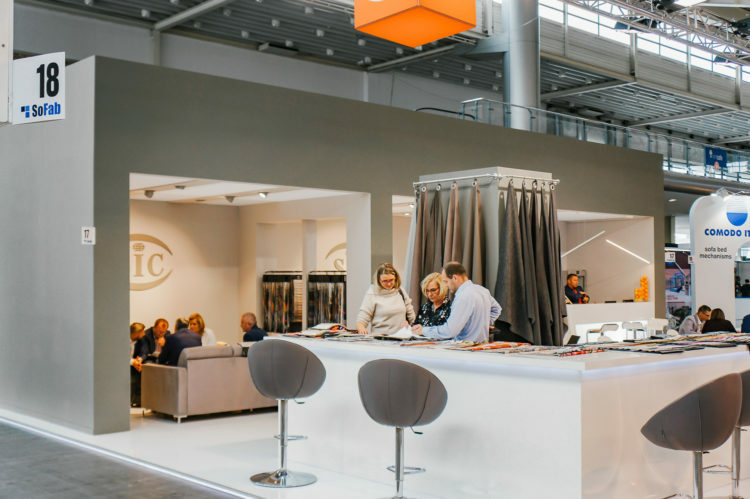 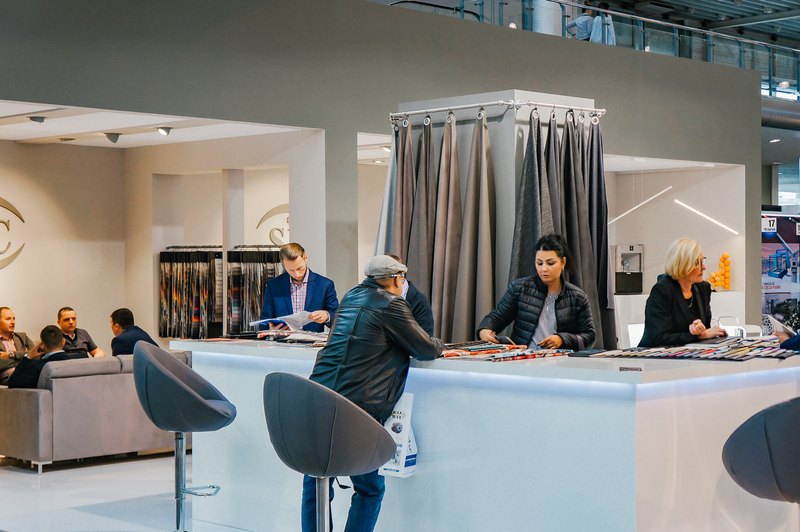 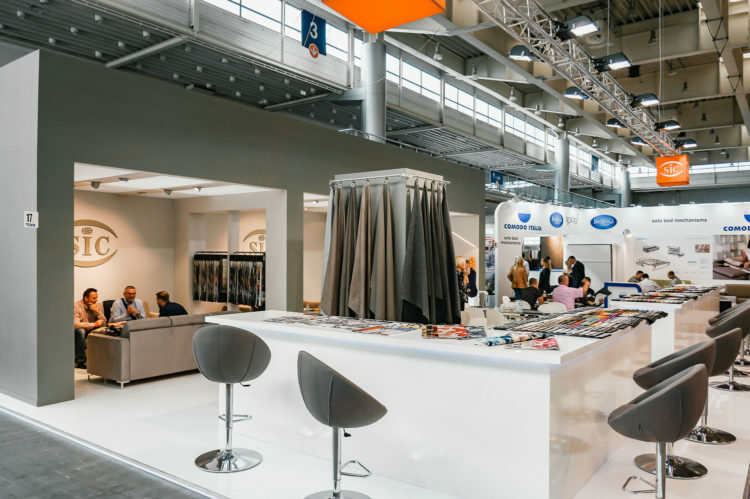 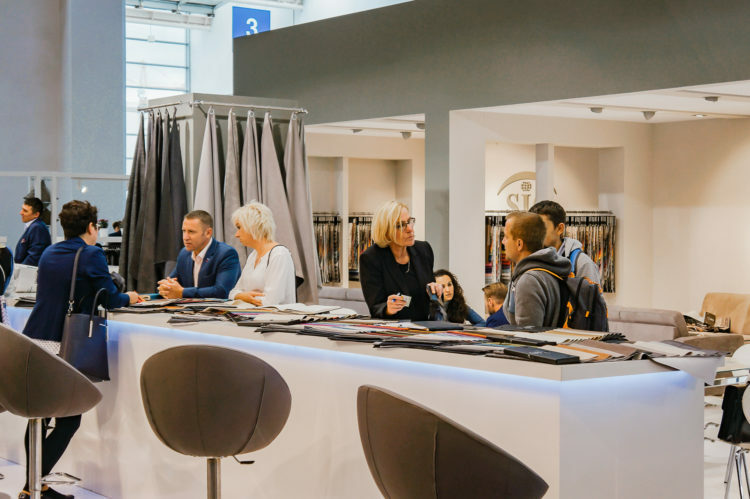 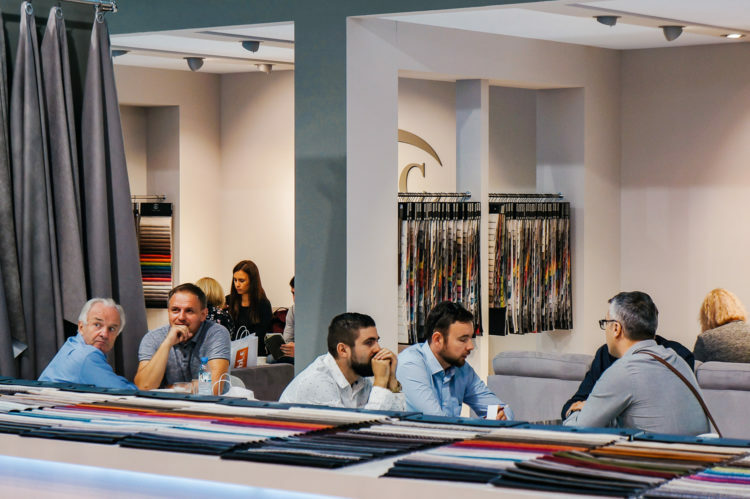 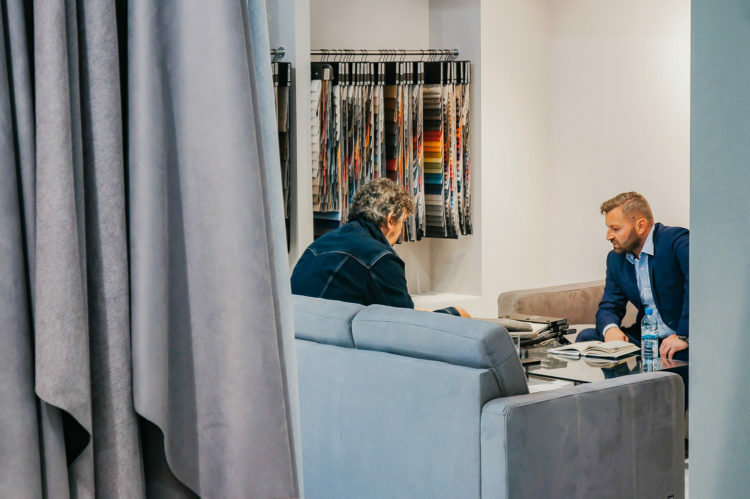 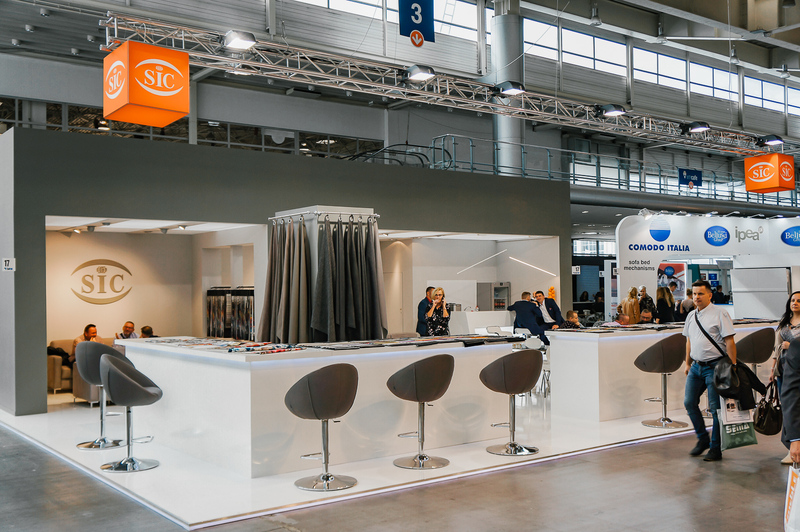 It is a place where professionals can meet to share observations and determine what new furniture and textile products will appear in the future. 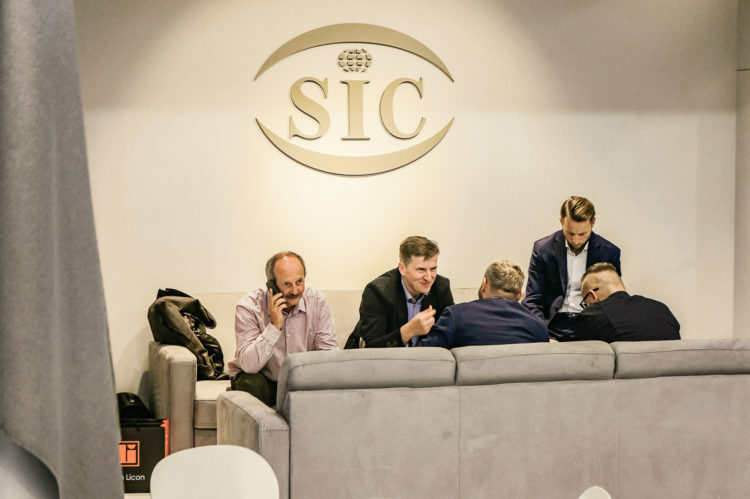 Our stands have been visited by a huge number of guests – including large groups of current clients from Poland and abroad as well as a lot of new potential partners. 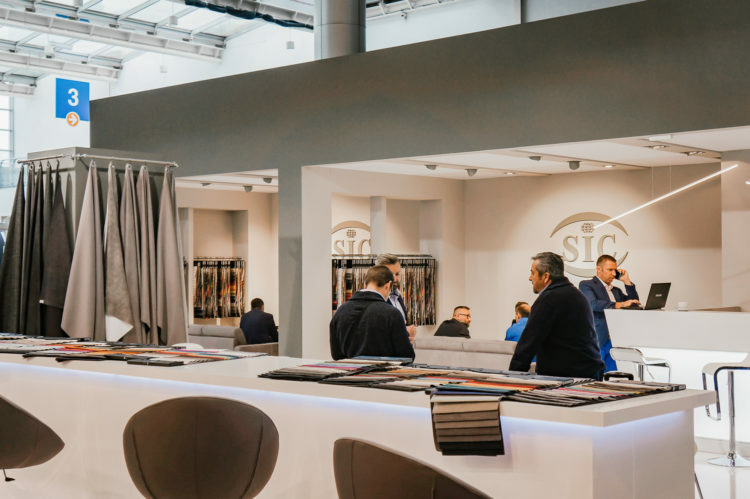 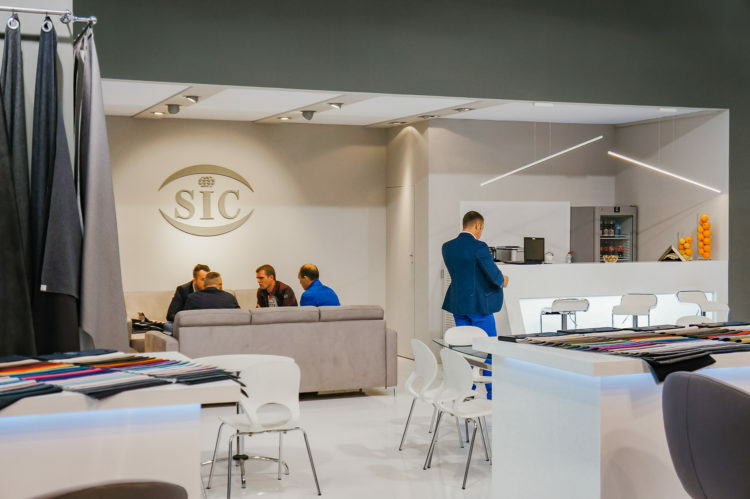 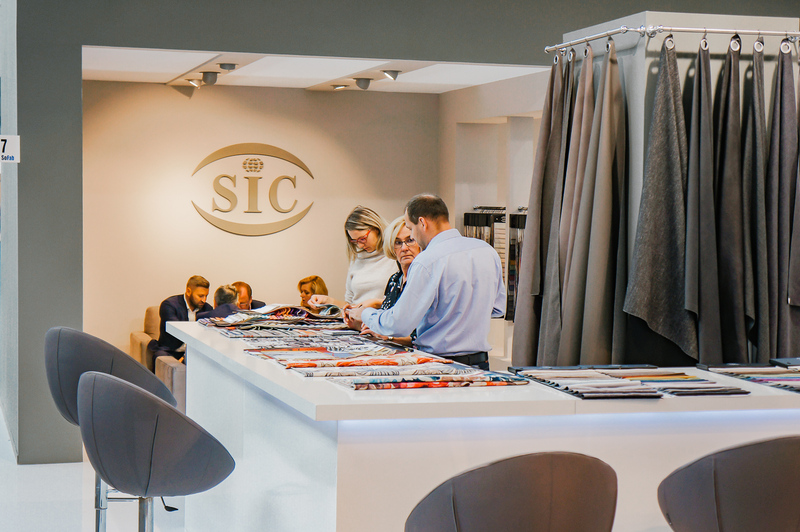 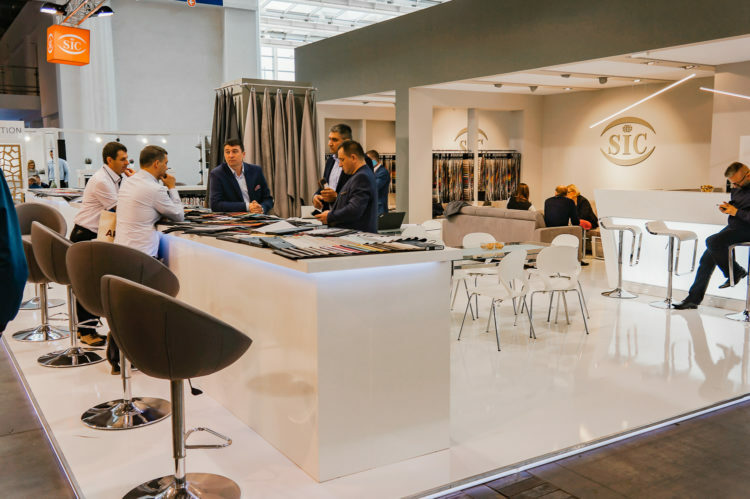 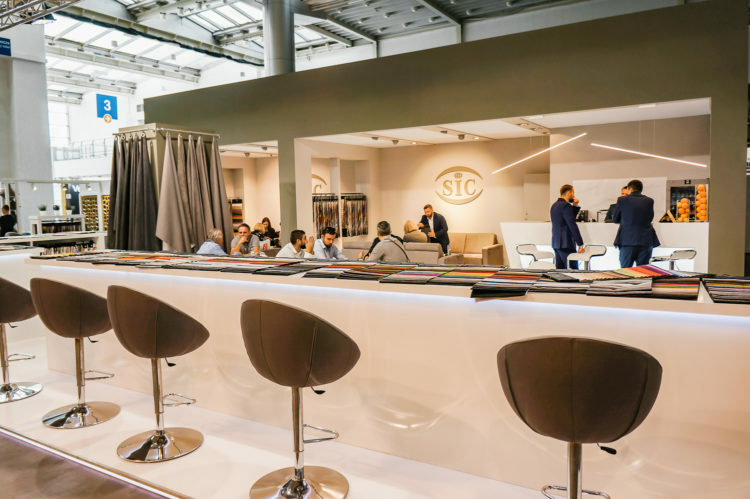 We are proud to confirm that this year’s stand was approved by the Chancellery, from whom SIC received the statue of Golden Acanthus – it is a prize awarded for the best designed stands and our friendly communication with clients was also take into consideration.